The Tam had been closed temporarily. Two popular Boston bars that temporarily closed in early December are scheduled to reopen on New Year’s Eve, according to a spokesman for the company that owns the bars. 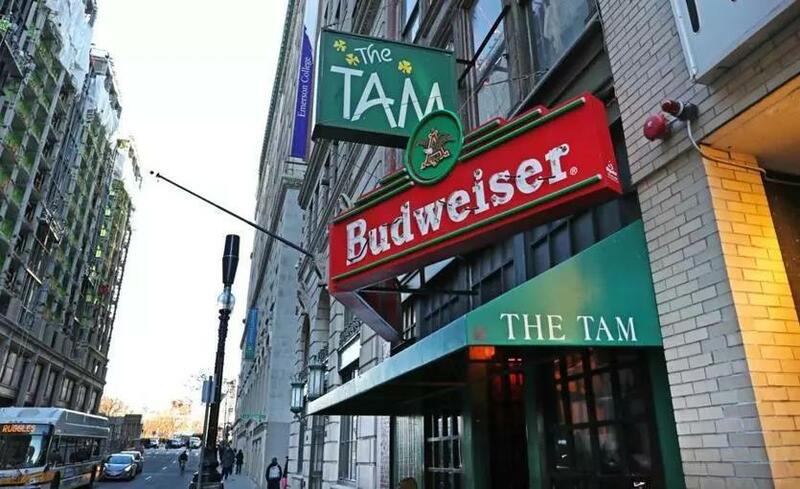 The Tam, which is located on Tremont Street in the Theatre District, and Sullivan’s Tap, on Canal Street, had been closed temporarily for improvements. They are both slated to reopen on Monday at 5 p.m., according to Sean Martin, a spokesman for Greater Boston Bar Co.
“They will retain the same exact character that people have grown to love and respect,” Martin said on Saturday. Lyn Grande, a bartender who had worked at The Tam for 14 years before it temporarily shut down, said she learned of the reopening on Saturday, when she met with the bar’s owners. Nearly all of the people who worked at The Tam when it shut its doors -- about eight -- are expected to return, Grande said. The bar’s owners had stayed in touch with employees since it closed, she said. A number of people rejoiced the announcement on The Tam’s Facebook page, where the bar had posted the news. “A Christmas miracle,” one user wrote.